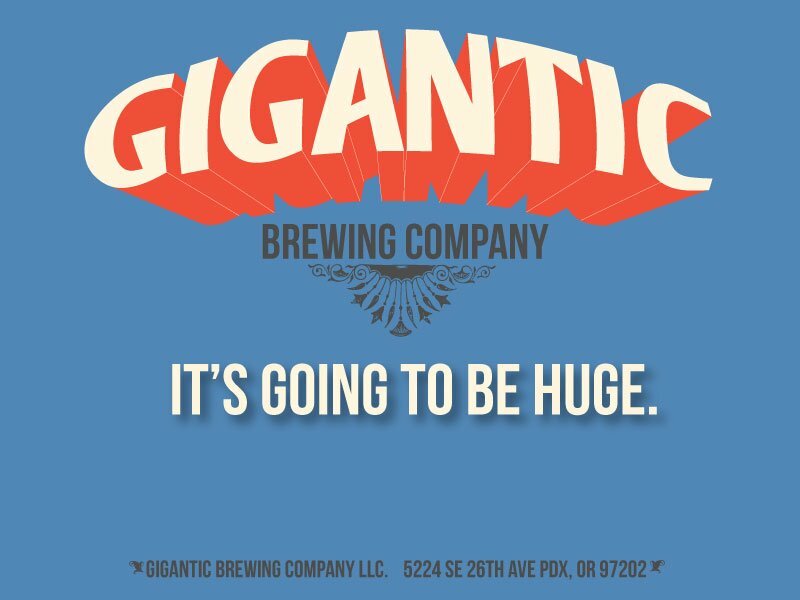 Yes, another brewery in Portland. But a brewery with some very familiar names behind the beer. Former Pelican and Hopworks brewer Ben Love, and former long time Rock Bottom brewer Van Havig are making something special here. 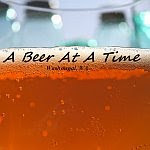 I have already had one collaboration beer from them that was tapped at Breakside Brewing. Hoppy Hoppy Nano Beer was the name, and I was thoroughly impressed by that beer. I hope to see it again. I have also heard that the Gigantic IPA is quite good. Can't wait to get down there and try some brews. Doors open at 3pm, shall remain open til 9pm.